2019 PMP PDU Courses Online - The Best Way to Renew Your PMP! 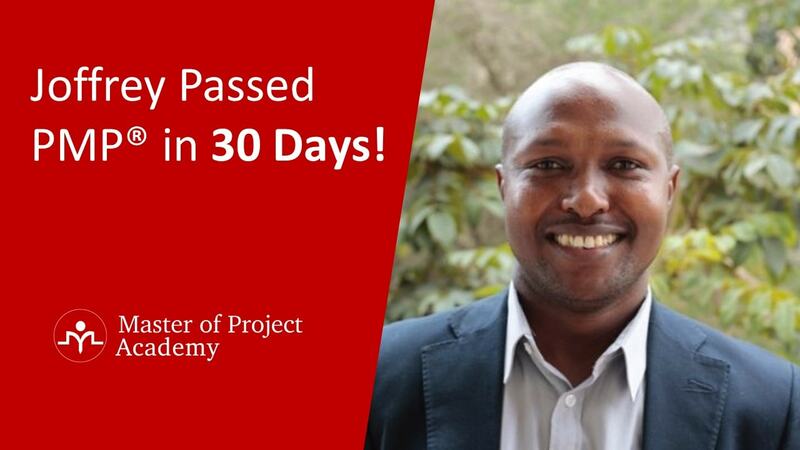 After a rigorous study for months, you earned one of the most reputable project management certifications: PMP. Is that it? No. You must earn 60 PDUs, professional development units, in each three years to renew your PMP certification. PMP PDU Courses Online is the most convenient, affordable and popular way to renew your PMP certification. 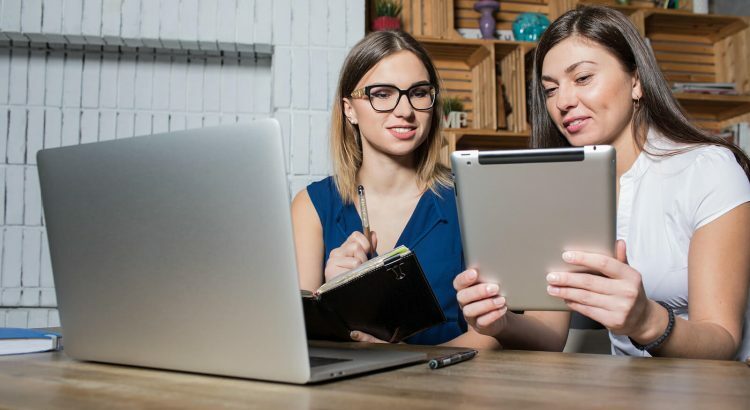 In this post, we will go over the details of PMP PDU courses online and other alternative resources that you can earn PDUs. Before diving into the details of PMP PDU courses online, it is better to understand the PMP PDU requirements. All PMI certifications, except CAPM – Certified Associate in Project Management, requires renewal. To renew your PMI certification, you must earn PDU (Professional Development Unit) in each three years. Following figure from PMI website shows the PDU requirements of each PMI certification. As you can see, to renew PMP certification, you must earn 60 PDUs in each 3-year cycle. PMI recently announced the PMI Talent Triangle. 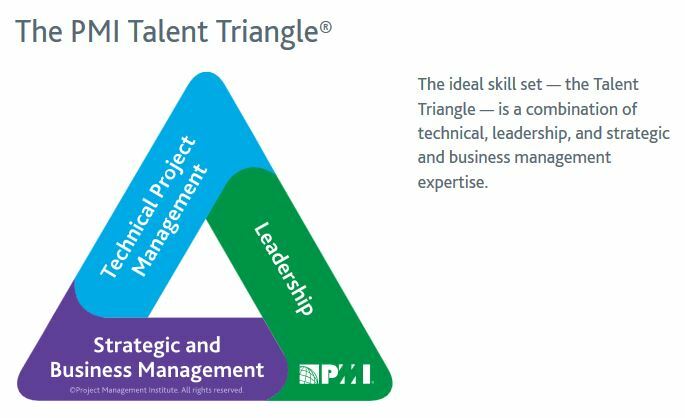 PMI Talent Triangle demonstrates the ideal skill set of a project management in three categories: technical, leadership and strategic. You can see the PMI Talent Triangle in the following figure. When earning PMP PDU to renew your PMP certification, you should be careful about the PMI’s PMP PDU requirements. There are two main sources to earn PDU. These are education and giving back. There are several resources for education and giving back category. We have gone over these in detail in our PMP PDU requirements post. For PMP renewal, you must earn minimum 35 PDUs from education category and maximum 25 PDUs from the giving back category. Note that, you can earn all 60 PDUs from education category as long as you have 8 PDUs for each PMI Talent Triangle categories. There are additional rules for these categories as well. You must earn at least 8 PDUs from the each category of PMI talent triangle, which are technical, strategic and leadership. 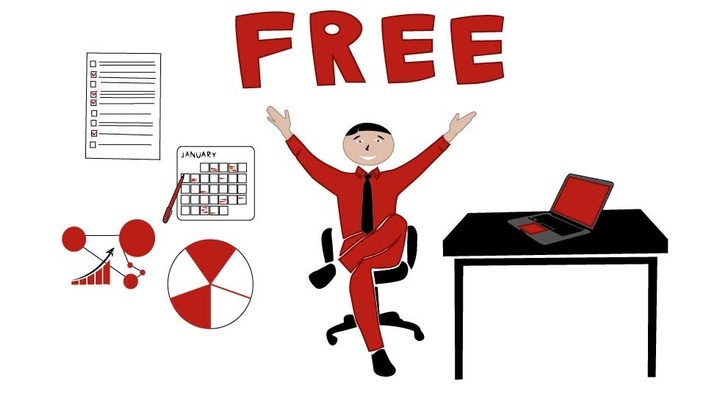 After you have secured at least 8 PDUs from each category of the PMI talent triangle, you can earn the remaining 11 education PDUs from any of the PMI talent triangles. And for the giving back category, you can submit maximum 8 PDUs for the Work as Practitioner category. There is not any prerequisite for the other categories of giving back category. As we expressed before, you might not submit giving back PDUs and complete all 60 PMP PDU needs from education category. There are several ways to earn PDUs for education and giving back categories. We will be going over these sources of PDUs now. Note that, the easiest and most affordable way to earn PDUs is attending PMP PDU Courses Online. Let me tell you why. Almost 100% of the PMP certified professionals are full-time employees. Therefore, they are sparing from their leisure times to complete their CCRS cycle and renew their PMP certification. If you consider organization meetings, reading materials or informal learning sources, you must look for different materials, differnet meetings to complete your 60 PDU need. 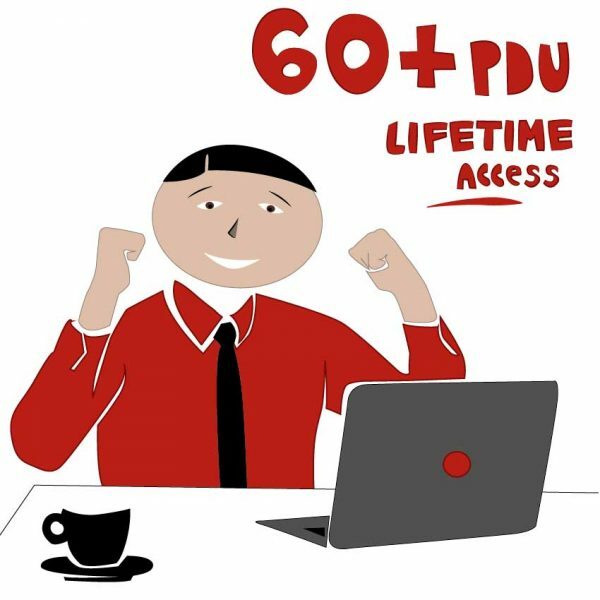 However, if you find a good 60 PMP PDU Bundle, which will provide you PMP PDU Courses Online, you can complete the courses in the bundle at your own pace. You will not need to find different resources to complete your PDU needs. If you attend and complete a course or training related to project management, PMI accepts these as PDUs. Following activities go under the category of course or training. e-Learning On Demand courses –> PMP PDU Courses Online goes into this category. PMP PDU Courses Online provides you the PDUs you will need to renew your PMP certification. As Master of Project Academy, we have also 4 different PMP PDU Courses Online. Depending on the PDU bundle you will enroll, you will have access to different online and self-paced courses. 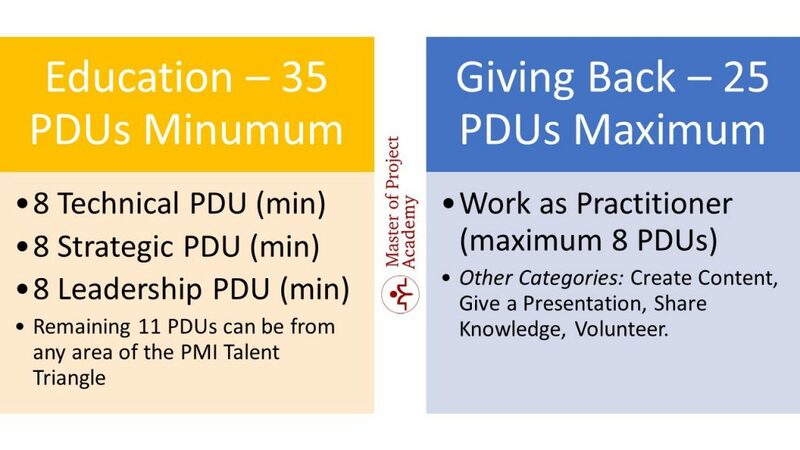 PMP PDU distribution of each course for the PMI Talent Triangle categories, Technical, Strategic, Leadership, are as below respectively. Once you completed the courses, you can claim your earned PDUs as instructed in the PMI PDU Submission post. As you can see, all you have to do is attending courses, completing them at your own pace and in any place, and then submitting your earned PDUs to PMI. That is why it is the most convenient and affordable way to earn PDUs. Educational events held by a PMI chapter can be personal development activities, online webinars, local speeches etc. You can find a local PMI chapter and if you attend the events of PMI chapter, you will be earning PDUs respectively. Disadvantage of this is, you have to travel to the PMI chapter’s event location and you must adapt your schedule to the event’s schedule. PMI Seminars World organizes courses around the world. These are face-to-face and instructor-led courses. If you attend these courses, you will earn PDUs. However, travel costs will be disadvantage of this way as well. You have to reserve your seats days and maybe event months before. You might have to travel to a different country as well. If you miss the course, you wont be able to attend and most probably, you wont get a refund for the costs you already paid for the event as well. Some universities or academic institutions offer project management programs or courses. If you attend these, you will earn PDUs. Actually, these are very similar to the PMP classroom courses. Generally, they take longer to complete, two or three months. Some of them are providing masters degree in project management. If you are interested in earning a diploma in project management, attending a project management training program accreddited by the PMI Global Accreditation Center (GAC) is good for you. Because, while you are earning a degree, you will fulfill your PMP PDU needs as well. 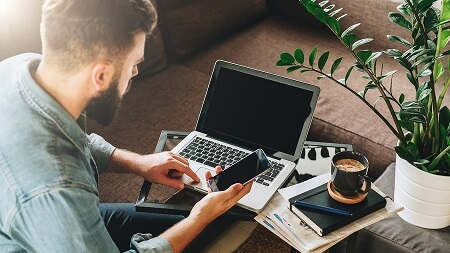 However, if you are just interested in earning PDUs to renew your PMP certification, PMP PDU courses online is much more comfortable and affordable than this option. Some PMI Registered Education Providers organize classroom courses and trainings for earning PDUs. However, these courses are generally one or two day activities and they do not suffice all 60 PDU need. Therefore, you must have to attend two or three training courses. Cost of the training or course depends on the country and training organization however, PMP PDU courses online will cost you around 10-15% of the total cost you will pay for a classroom course. 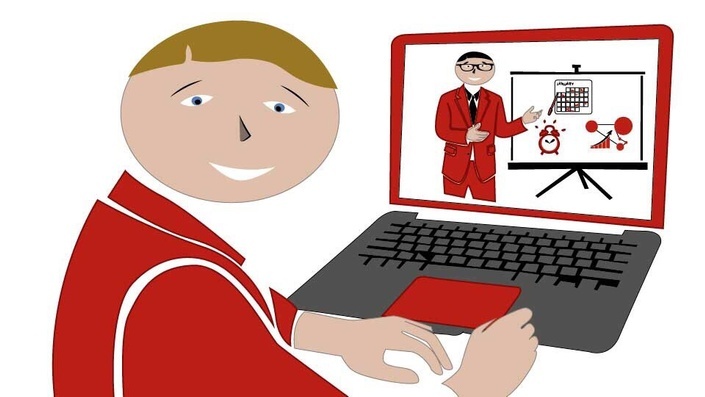 Besides, you will have the flexibility of attending lectures from your place and at your own pace anytime you wish. The last PMP PDU source I will be listing here is courses or trainings offered by third party providers. Actually, method of delivery is almost same as in the courses provided by REPs. The only risk of these courses are, since the training providers are not REP, PMI might decline your PMP PDU submission. When attending a course or training provided by a third party training organization, make sure their PDUs have been recognized before by PMI. Note that, PMI might ask details about your PDU activity after your submission. In this case, the training provider must provide letter of enrollment or certificate of completion showing that you have attended their PDU training or course. We have gone through the PMP PDU requirements and how you can earn PDUs to renew your PMP certification. There are lots of alternative for earning PDUs. However, considering the time flexibility and cost advantage the best way to earn PDUs is attending PMP PDU Courses Online. There are several pmp pdu online course providers and there is not a single the best pmp pdu online courses provider. You must check the content, price and method of delivery (self-paced) of the PMP PDU courses online. 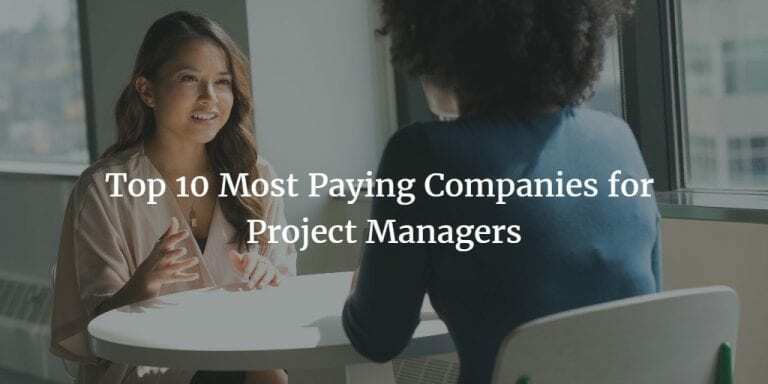 If these are all ok for you, just make sure the earned PDUs will be recognized by PMI. You can ask for a student reference, submission approval proof etc. If the PMP PDU online course provider can provide these to you, you can attend their PMP PDU courses online. 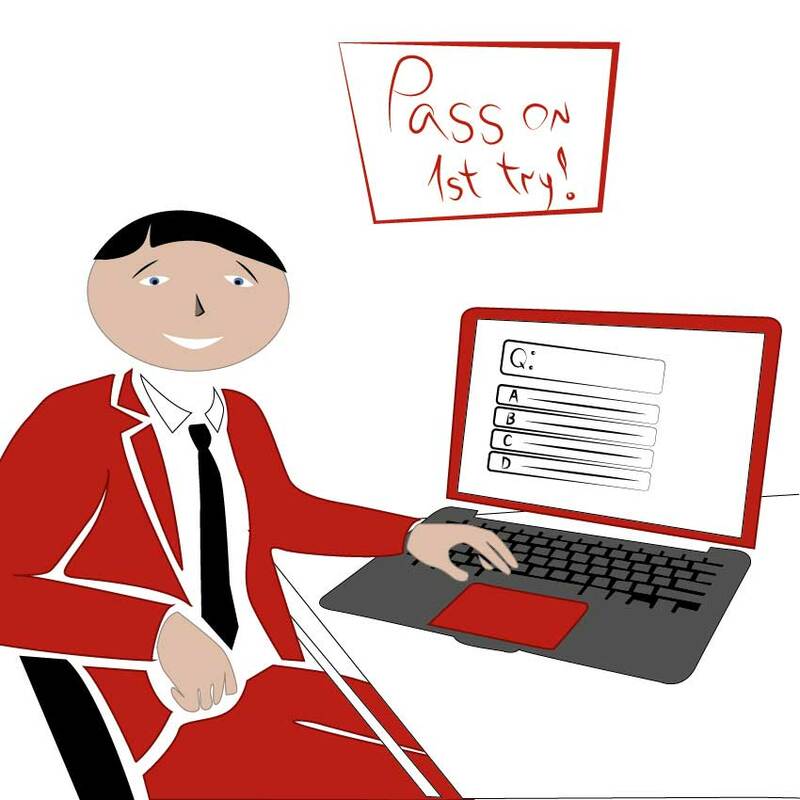 PMP PDU Requirements – Make 100% Sure Your PDUs Are Valid!